Oba of Benin advises Fayose to abjure conflict, embrace peace – Royal Times of Nigeria. Oba Ewuare II of Benin Kingdom in Edo has advised Gov. Ayodele Fayose of Ekiti to abjure conflict and embrace peace in the interest of his state and Nigeria. 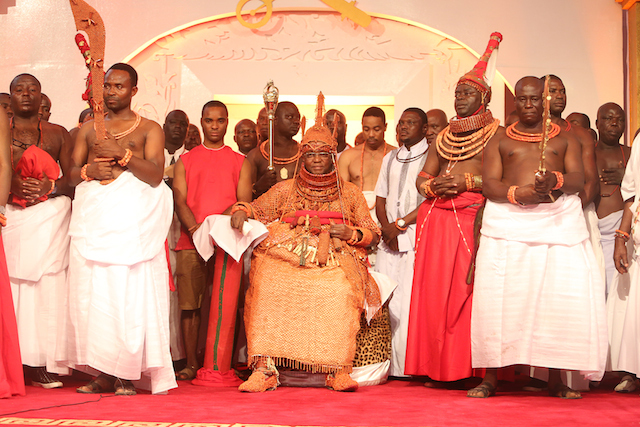 He said that Oba Ewuare II had restored sanity to Benin Kingdom and the state in general.